Over the course of time many men and women have contributed to science. It is a driving desire within the heart of humanity to perceive what lays beyond what is visible to the naked eye. In a time before the advanced technology we have today, Percival Lowell, set on a quest to expand the limits of the known universe. Lowell was born into a wealthy Boston family in March of 1855. He was one of three children of Augustus and Katherine Bigelow Lowell. In 1872, he graduated from the Noble and Greenough School. Then he attended Harvard and graduated with a BA in mathematics in 1876. His graduation speech was about the formation of the solar system, using the nebular hypothesis, something very advanced for the time. This was the earliest indication of his love for astronomy. Later, he was awarded honorary degrees from Amherst College and Clark University. 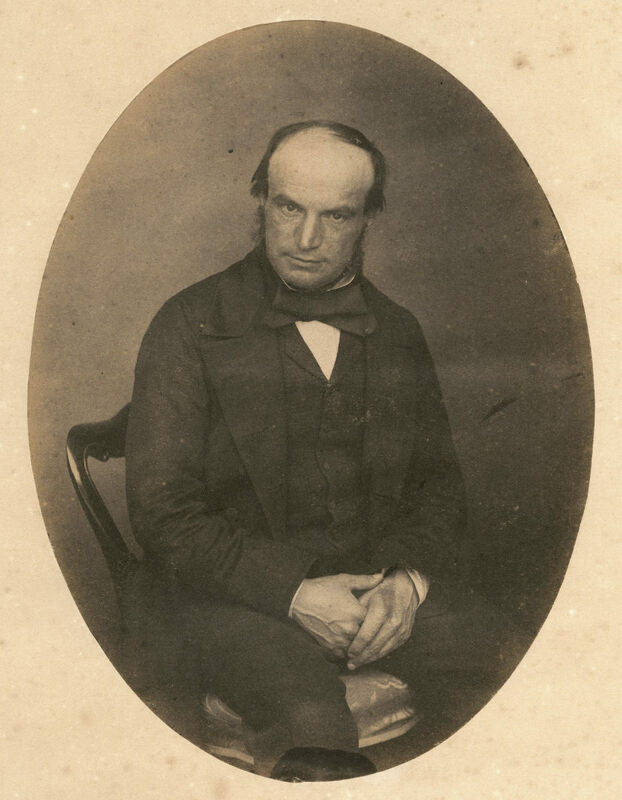 His brother, Abbott, eventually became president of Harvard University. After graduating from Harvard, Lowell ran a cotton mill for six years. He made a fortune in business as an adult, after which, he spent ten years in the Far East. For two months he served as a foreign secretary in Korea. He spent a great deal of time in Japan where he wrote books on Japanese religion, behavior, and psychology. He wrote in depth about Japanese life, including language, religious practices, his travels, economics, and the development of personality. After his time in the Far East, he began to pursue his true love, astronomy. Early in the 1890's, Lowell learned about the discovery of "canalis" on Mars, a discovery made by Italian astronomer Giovanni Schiparelli. This discovery inspired him and the search for canals on Mars became Lowell's passion. 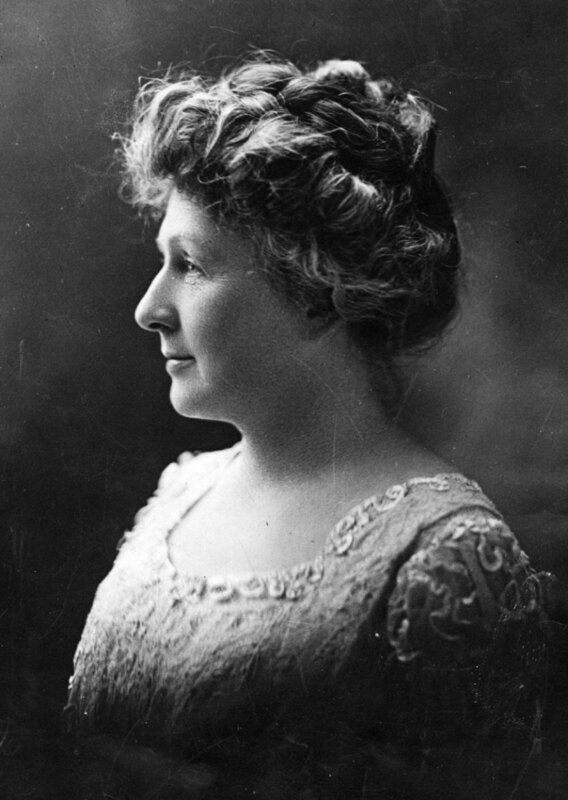 In 1893, Lowell returned to the United States. Lowell began searching for the perfect place to build an observatory, he was determined to be ready when Mars was at it's closest point to Earth. After a thought sky survey, in 1894 he establish the Lowell Observatory in Flagstaff, AZ so that he could study, what he believed to be artificial canals, on the planet Mars. The high elevation and remoteness made this a nearly perfect place for an observatory. 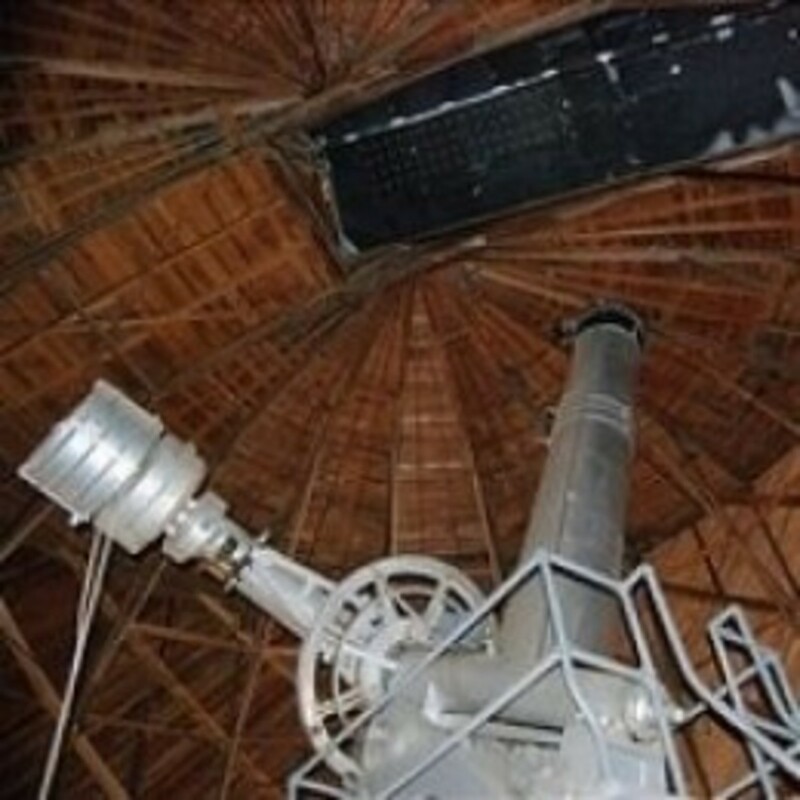 This first telescope was a 24” refractor which was manufactured in Boston by Alvin Clark. The telescope was shipped by train to Mars Hill in Flagstaff for final assembly. He shared his observations with the public shortly after their initial discovery. For fifteen years Lowell studied Mars extensively. He made intricate drawings of the surface of Mars as he perceived it. Lowell believed that the designs are the surface of Mars were made by intelligent life forms. He helped popularize this viewpoint in public opinion with three books: Mars, which he wrote in 1895, Mars and Its Canals, written in 1906, and Mars As the Abode of Life, published in 1908. Though Lowell received public acclaim and notoriety about his Mars observations and theories, his work was not well received by the established astronomy community. 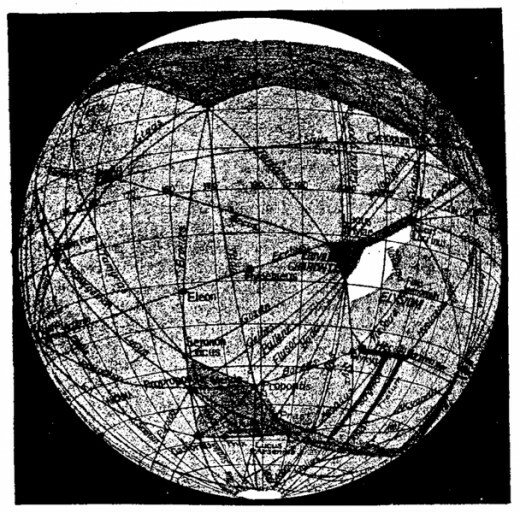 Lowell theorized that the population of Mars built the canals seen on the surface to tap the ice caps, thus providing a water source to the rest of the planet. He also commented on what he called the 'oases,' dark spots at the intersections of the canals, which varied in visibility based on the seasons of Mars. He believed that the dark spots were variations in vegetation brought on by increases of water. Lowell met with a lot of friction from others in the scientific community, specifically other astronomers being unable to view the canals. Lowell also claimed to have found evidence of water vapor on the red planet, this result couldn't be duplicated by other astronomers. Other astronomers also refuted his claim that there was any sign of life on Mars saying that the atmosphere was too thin or that there was not enough gravity. Some scientists of his time agreed that there were some features on Mars which could be confused for canals, but most agreed they were not as extensive as Lowell claimed. Various Mariner spacecraft missions during the late 1960s and early 1970s disproved the existence of canals on Mars. Today, scientists believe these "canals", which Lowell viewed, may have been optical illusions brought on by the telescope. In 1905, after receiving ridicule from the scientific community, Lowell began his quest for a planet beyond Neptune. Lowell theorized that variations in the orbits of Neptune and Uranus were caused by the gravitational pull of a ninth planet. This is, in fact, how Neptune was discovered. From 1905 until 1908 Lowell kept his search for the ninth planet secret, but after years of unsuccessful searching he publicly came forward with his "Planet X" quandary. In 1908, though critical of Lowell's belief in life on Mars, William Pickering joined with Lowell and helped him revamp his observatory. Pickering had been working on his own quest for what he called "Planet O." For the next eight years Lowell and his staff increased the search for "Planet X." He upgraded his telescope to a 40" reflector, the largest of all the telescopes at his observatory. 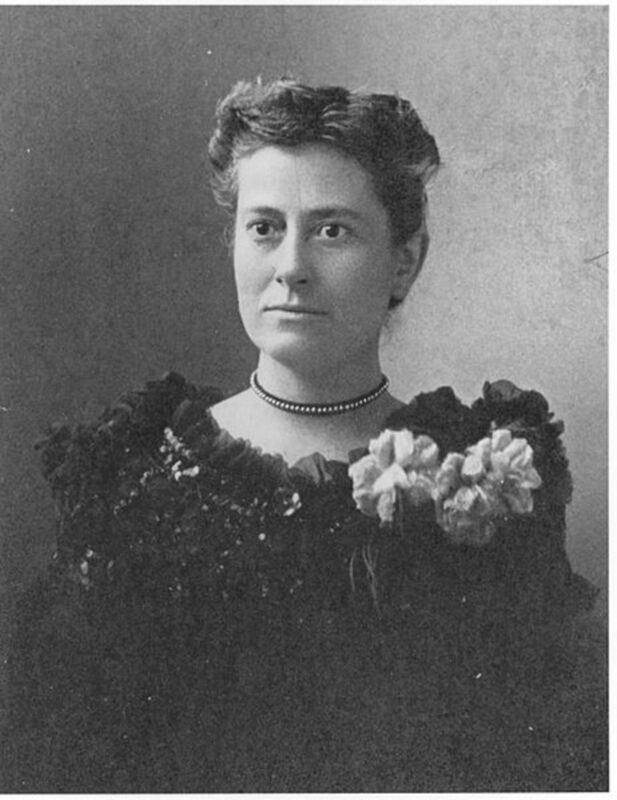 He improved the rest of his equipment and hired Elizabeth Williams to help with the calculations and computations. This is also the year he married Constance Savage Keith. Lowell was a dedicated pacifist and agnostic, the onset of World War it saddened Lowell. Combined with the setbacks that had occurred in his work, Lowell's general health began to decline. By the end of 1915, Lowell and his crew had made no discovery of a ninth planet in our solar system. His discouragement deepened when his paper recording the theoretical and observational efforts to find the ninth planet was rejected by the American Academy of Arts and Sciences. After this, there is no further mention of the elusive Planet X in any of Lowell's journal entries. 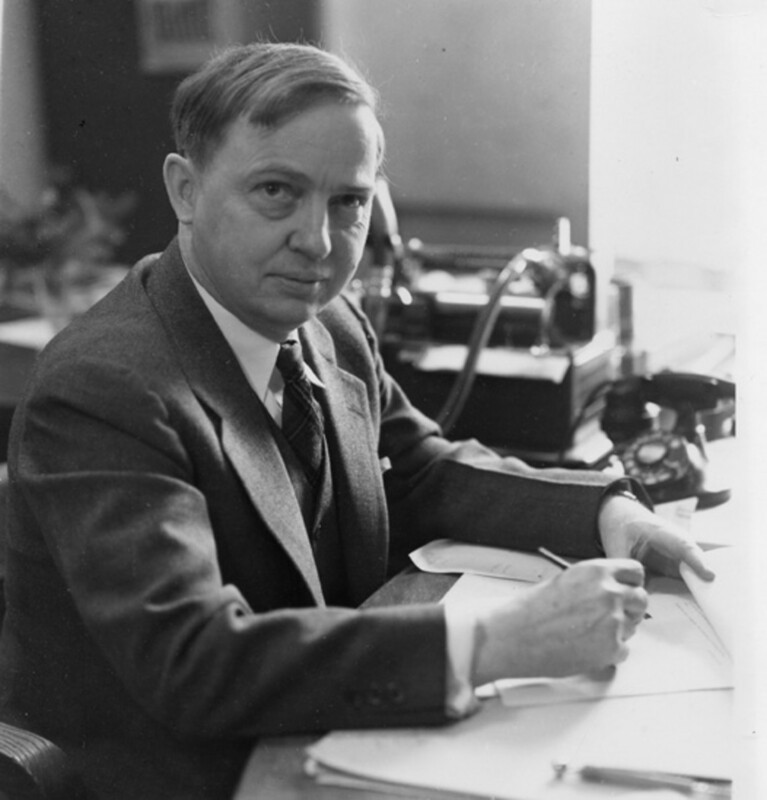 In July of 1916, Lowell officially called off his search for Planet X. He ended the photographic hunt, but still visited his observatory. Ironically, two of the photographic plates Lowell had collected showed the planet we now know as Pluto, but because it appeared much dimmer than expected, Lowell dismissed them. 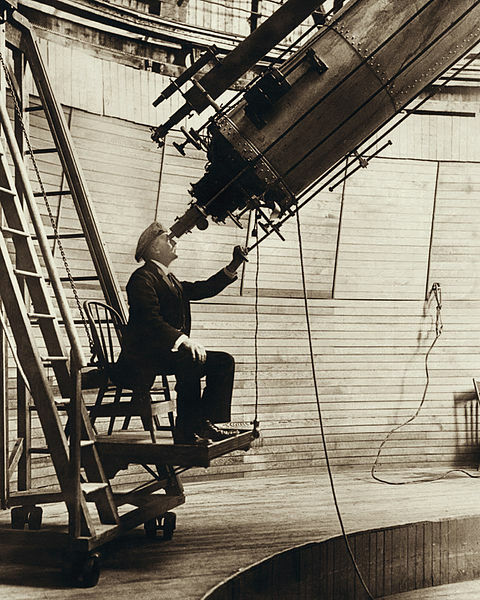 Two months later, on November 12, 1916, Lowell suffered a massive stroke at his observatory and died from the cerebral hemorrhage it caused. He left behind no children, however, he did leave a million dollars in his will to keep his observatory running. Vesto Slipher, who was designated director of the observatory in Lowell's will, was eager to resume the search for Planet X, much to the discourse of Mrs. Lowell. She contested the will and by the settlement of the estate 11 years later, most of the one million dollars had gone towards legal fees. Not to be discouraged, Slipher ordered a new telescope and he and the crew resumed the search. In 1930, Clyde Tombaugh, an astronomer employed through the observatory, noticed differences between two photographs taken at separate times. Using a blink comparator, he flipped back and forth between the two celestial photos. A faint star like image on the plates appeared to be moving in a predictable motion. This was exactly what Clyde Tombaugh had been search for. After more confirming observation the employees of the observatory announced the discovery of Planet X and invited the public to submit name suggestions. Ultimately, the name Pluto was chosen not only for the home of the Greek underworld God, but also because it contained "PL," the initials of Percival Lowell. Though he was not around to see its discovery, Lowell was the inspiration for his team to continue the search. In 2006, Pluto was reclassified as a dwarf planet. Its small size would not have been able to impact the orbits of Uranus and Neptune. Modern measurements showed that the orbits of these two planets were never shifted and that Lowell's measurements were coincidental. 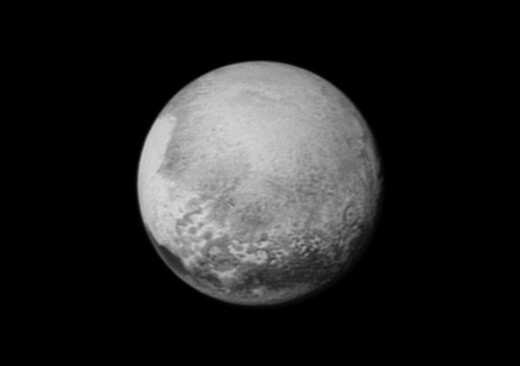 This is one of the most recent images of Pluto - taken by NASA's New Horizons spacecraft in 2015. Though none of Lowell's theories directly panned out, his insistence that there was life on Mars inspired several writers, most notably: Wars of the Worlds by H.G Wells. His infamous canals are featured in the sci-fi classics Red Planet by Robert Heinlein and The Martian Chronicles by Ray Bradbury. His practice of placing observatories in locations that optimize their visibility of the sky has been adopted and is now common practice for the scientific community. Lowell has several craters on the moon, and his beloved Mars named after him. He also established the program and the setting by which the discovery of Pluto became possible. In truth, he brought astronomy back into the limelight and encouraged a generation of Americans to share his passion for space and what lies beyond our known world. 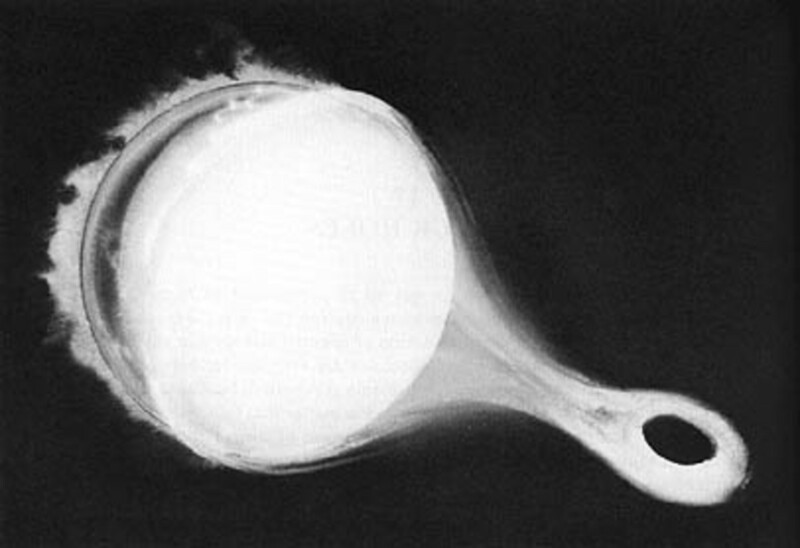 Lowell's visions, though eventually proven inaccurate changed the way people thought about space. Even today, alien invasions and the possibility of life on other planets ignites something primal in us. It makes us feel small in the grand scheme of the universal layout while beckoning us to come explore the depths. It is possible that the discoveries Lowell believed in, inspired humanity as a whole to journey into space, to walk on the moon, to take a rover to Mars, and to send satellites on 30 year missions past the boundaries of our solar system. Well written with a great pace and depth of history. Great job!